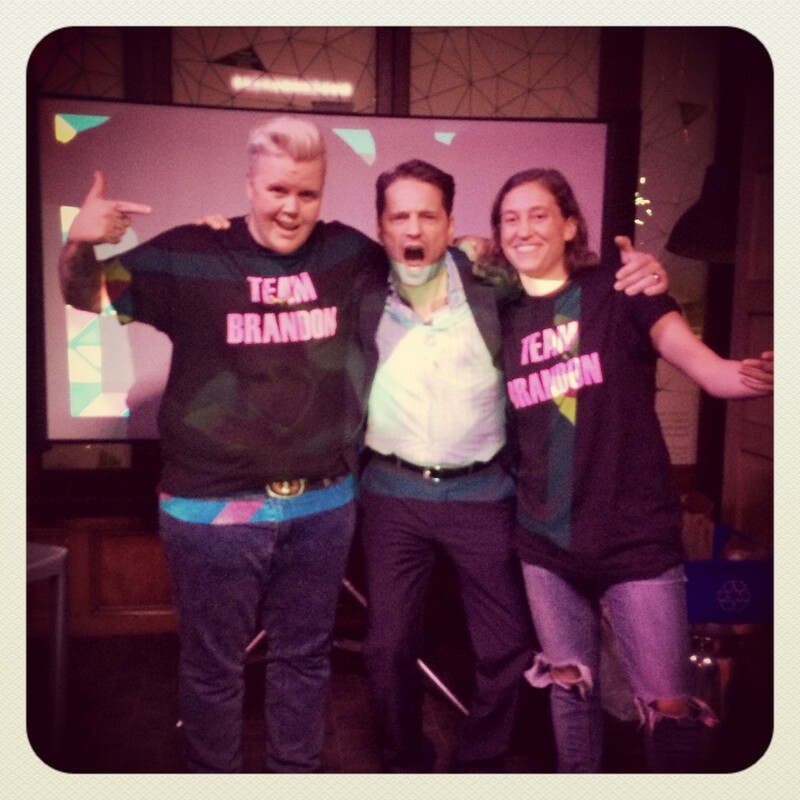 We were asked to host a special Beverly Hills 90210 Trivia Night in honour of Jason Priestley’s new memoir. Obviously we were thrilled to do this, especially when he said he wanted to participate. 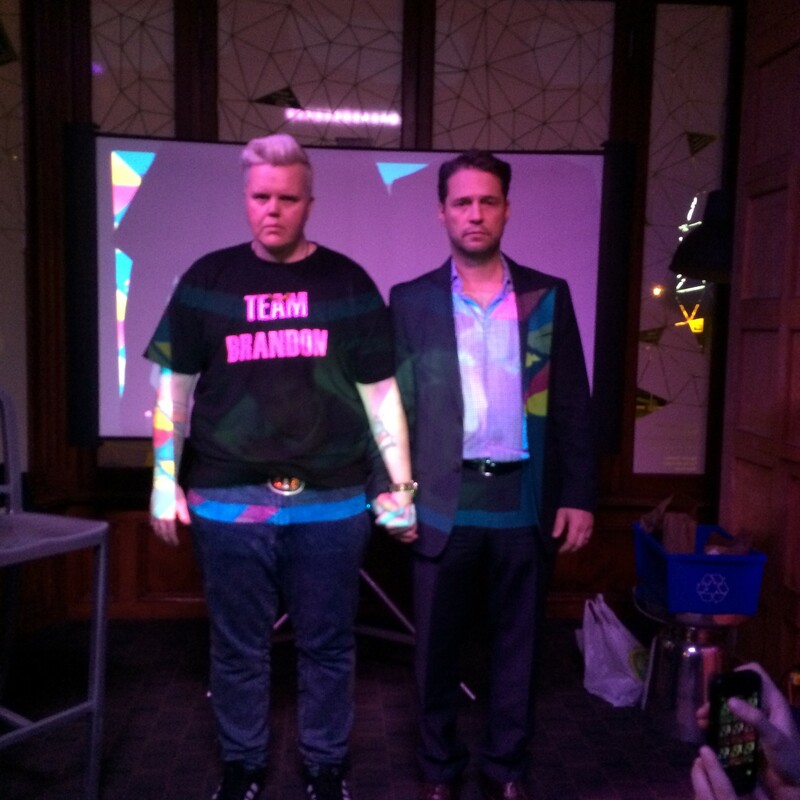 On Friday May 9th the one and only Brandon Walsh walked into a packed room to surprise over a hundred BH90210 fans. It was amazing. He then graciously stayed and smiled, hugged and posed for fans as well as autographing copies of his book. Thanks to HarperCollins Canada for helping make it happen! This entry was posted on Friday, May 16th, 2014 at 10:32 am. It is filed under Projects, Recent Blog Posts and tagged with 90210, BH90210, brandon walsh, creepy twins, gladstone, jason priestley, teendreams, trivia. You can follow any responses to this entry through the RSS 2.0 feed.